Love pizza? Well with the pizza making stag do in Glasgow, we’ve mixed the Scottish with the Italian to create the best dining experience possible. 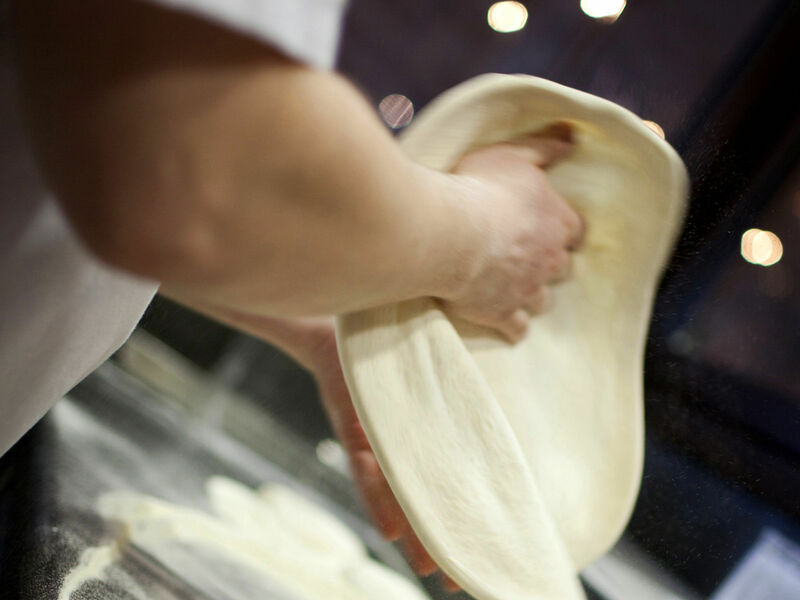 The name says it all- make your own pizza from scratch using proper techniques and ingredients with the guidance from a professional pizzaiola chef before tucking into your masterpiece at the dinner table. 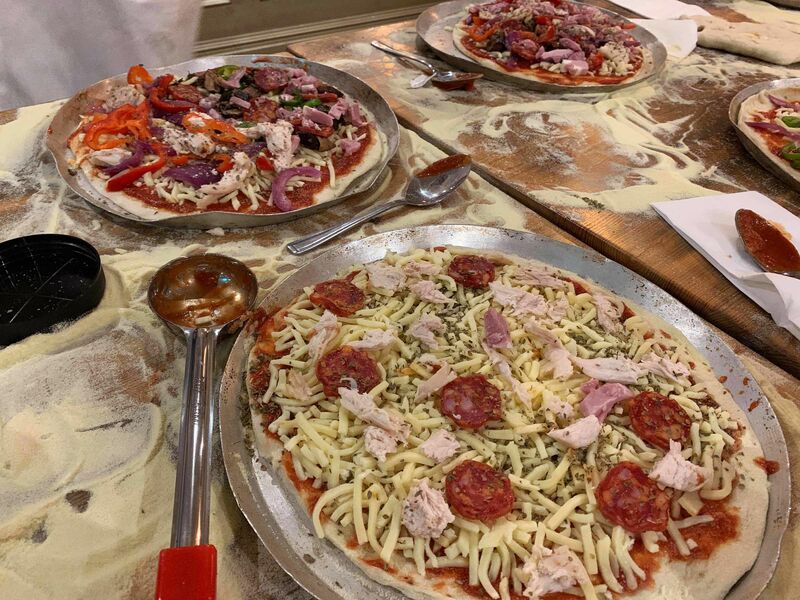 All the way from adding the tomato puree to the fresh dough base to adding the pepperoni and mushrooms, this pizza making experience will treat the lads to the exciting scents and flavours of the Italian pizza world. 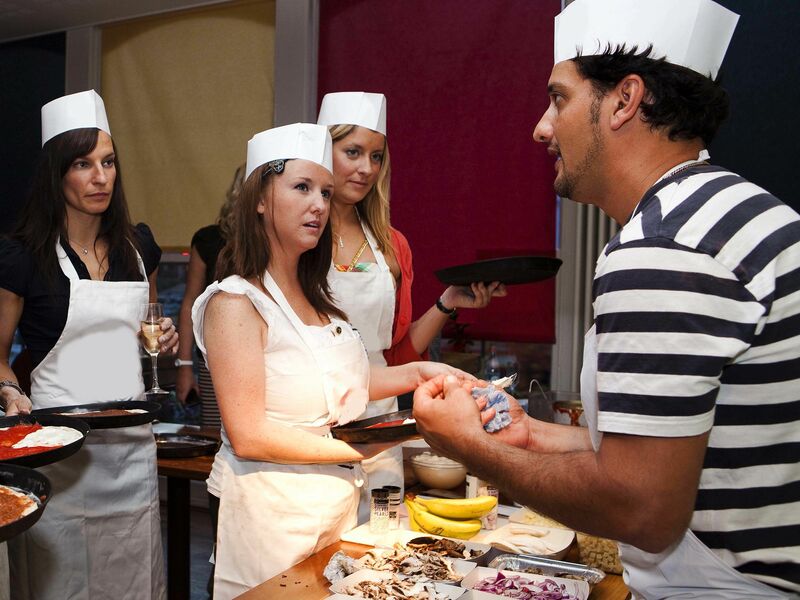 With up to 2 hours of delicious fun, this activity will always be a favourite amongst stags.